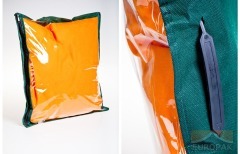 Polyethylene (abbreviated PE) is one of very few materials suitable to produce film bags and sacks. 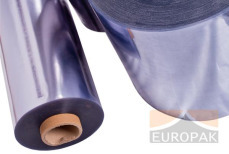 In the manufacturing process we use best-quality polyethylene LDPE and HDPE film, the properties of which ensure extraordinary resistance and aesthetic values. 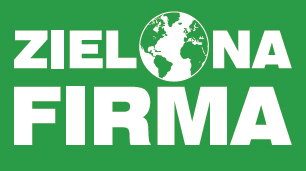 The specificity of this material type allows for safe transportation of the packed goods. 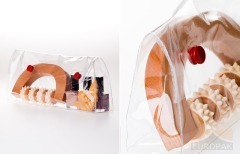 Polyethylene packaging bags are very durable and flexible, which will allow you to pack your products conveniently and without much effort. 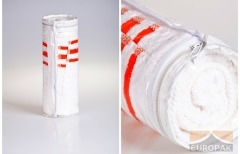 Our product portfolio comprises sewedsewed and sealed polyethylene bags. 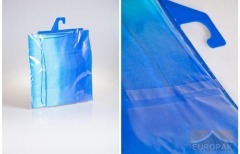 The sewedsewed polyethylene bags may be purchased with the edgings and nonwoven fabric (also referred to as Wigofil, Wigolen or PP fabric) of different colours. 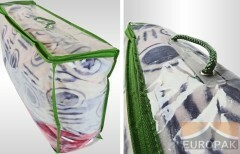 This, along with the polyethylene film, will certainly suit customer tastes. 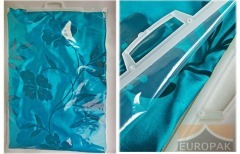 We may also provide the suitcases with strings, plastic holders or sewedsewed handles. 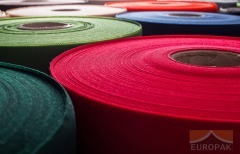 Polyethylene is used as the packaging of pillows, duvets, mattresses, curtains, bedclothes, coverlets, and the like. 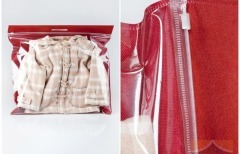 In the course of production, the sealed PE bags may be equipped with hangers, Euro hangers, resealable tape or snap fasteners. 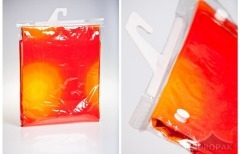 Sealed polyethylene bags may be used to pack tablecloths, net curtains, bathroom rugs, underwear, swaddling blankets, construction materials, cosmetics and many other objects. 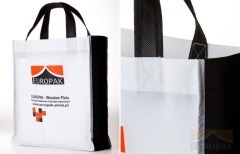 We may customise printed designs on both sealed and sewedsewed polyethylene bags using the flexo print or screen printing method. 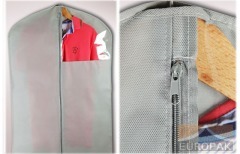 All our bags satisfy the currently binding EU standards. They are also comfortable and look very elegant. 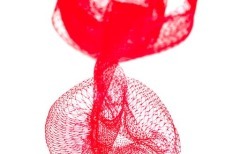 The size and pattern is tailored to customer needs. The PE film thickness: 30-100 microns. 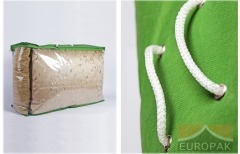 The bags of this kind are available in the following edging and fibre colours: white, red, maroon, brown, black, navy blue, pea-green, blue, grey, green, pink and orange.